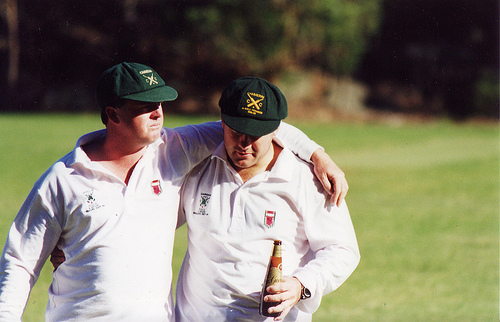 Cammeray Cricket Club was founded to represent and develop the game of cricket in the Cammeray district. 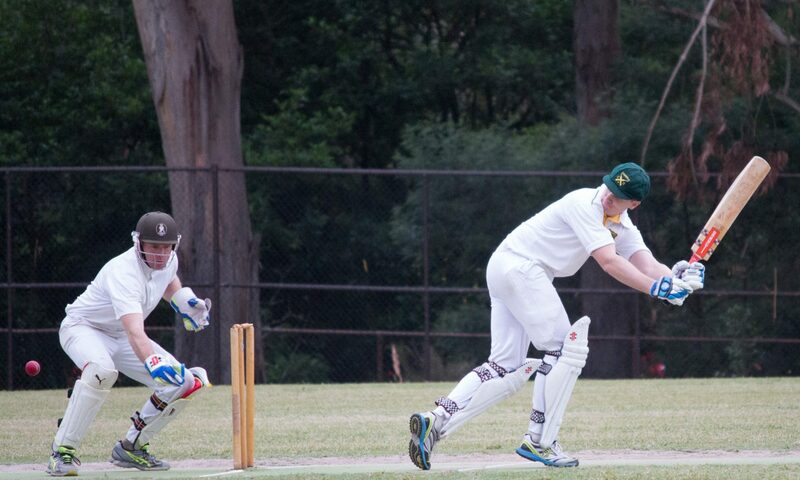 The first recorded mention of a Cammeray Cricket Club was in 1886 playing in the Metropolitan Cup competition. There was another recorded mention of a Cammeray club in 1892, but no further evidence has survived of a continuous club entity. In 1902, the members of the “Backyard Cricket Club” formed around the playing fields of Cammeray Oval and later re-named themselves as “Cammeray CC” in order to become one of the 19 foundation clubs of the City and Surburban Cricket Association (C.S.C.A), which commenced in the 1903-04 season. The C.S.C.A was run on an informal basis with no competition points or tables recorded. This has meant that records of how the club fared in this era are incomplete. It is however known that the club did not continue in this association after 1909. The current version of the Cammeray Cricket Club joined the Northern Suburbs Cricket Association (N.S.C.A) in the 1932-33 season and is one of the oldest club still represented in the Association today. Cammeray’s first taste of premeirship success occurred during World War II, with victory in the B Grade competition in 1944-45. This success was repeated the following year with another B Grade premiership. The 1950’s saw Cammeray win three A Grade premierships before the club went through a lean period, winning only 1 premiership, A Grade in 1961-62 through until the mid 1970’s. 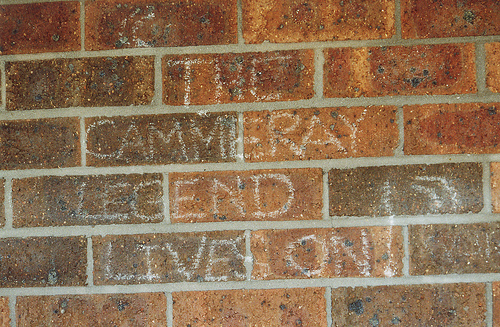 Cammeray recovered its winning ways when four more premierships were secured during the late 70’s and 80’s before a flood of success came during the 1990’s. Eight premierships in 10 years, across four grades, highlighted a successful period for the club, which continued into the new millennium with five more successes in the first half of the 2000’s. Cammeray’s tally of 27 premierships remains more than any other club in the N.S.C.A’s history. The club has also secured five Club Championships, the latest in 2013-14.